If your child gets a good grounding in safe riding techniques, he or she will be able to enjoy bicycling for many years. Therefore we encourage all parents to download this brochure on bike safety. So, You’ve Got A New Bike! Bike. Stay healthy. Stay happy. 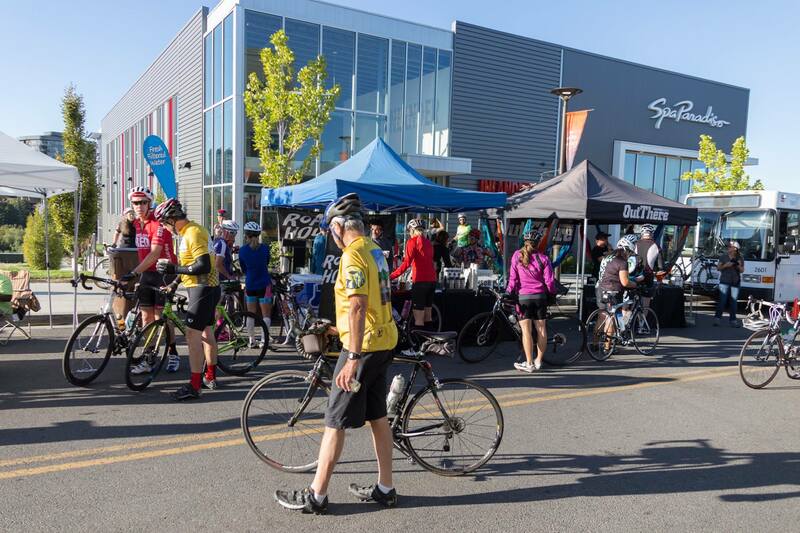 Be part of Spokane’s largest bicycling event! Join us for Spokefest, a premier community celebration of health, fitness and the great outdoors! SpokeFest is a 501(c)(3) non-profit organization which supports bicycle education, bicycle safety, and promotes the many beneficial uses of bicycles for transportation and a healthy, active lifestyle. Our organization and its goals are supported by sponsorships and donations. Rider registration fees do not cover all of the expenses of SpokeFest. Please consider volunteering or making a donation to support the SpokeFest Association. Donations to SpokeFest are deductible under federal tax law.